The conservative Popular Party, center-right Ciudadanos and far-right Vox called the demonstration in response to Pedro Sánchez’s handling of the Catalan independence drive. 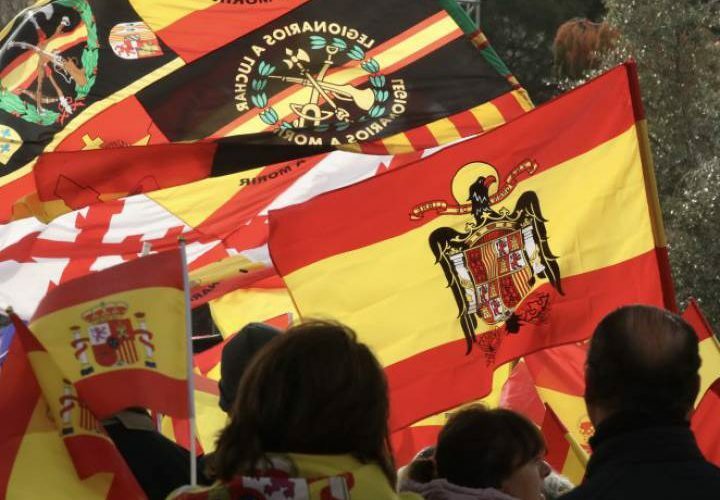 e manifesto that had been agreed between the three groups accused the prime minister of having “betrayed” Spain by accepting 21 demands of pro-independence groups in the northeastern Spanish region of Catalonia. That is despite the fact that the central government last week broke off negotiations with the pro-secessionist groups due to their demands ahead of planned cross-party talks to address the issue of the ongoing independence drive.